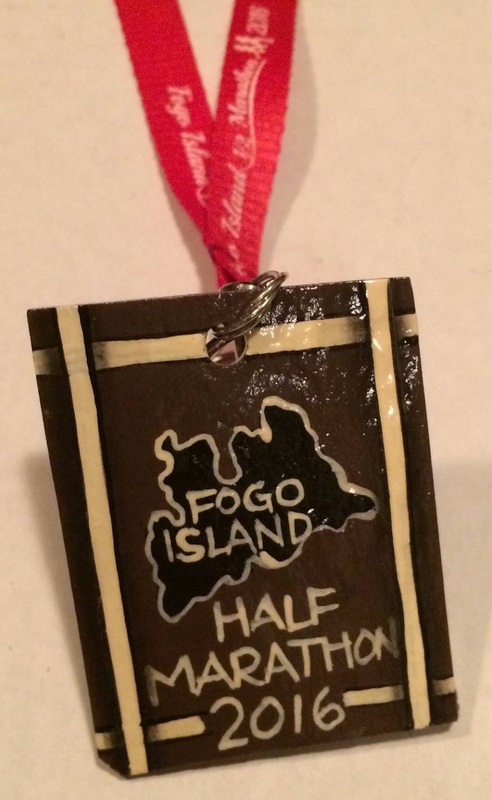 Last weekend saw the first running on the Fogo Island Half Marathon with David Freake capturing 1st place overall in 1:12:20 and Alison Jones 1st place female in 1:40:37. 85 participants finished the scenic, hilly course on a dry and windy day with all results available on their Facebook Page. 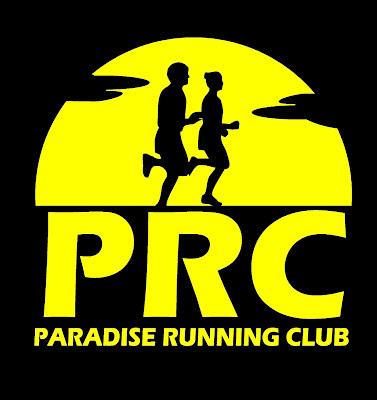 Organizers have indicated that next year's race is being planned for the Labor Day weekend to avoid conflict with other events and allow more travel time for visitors.